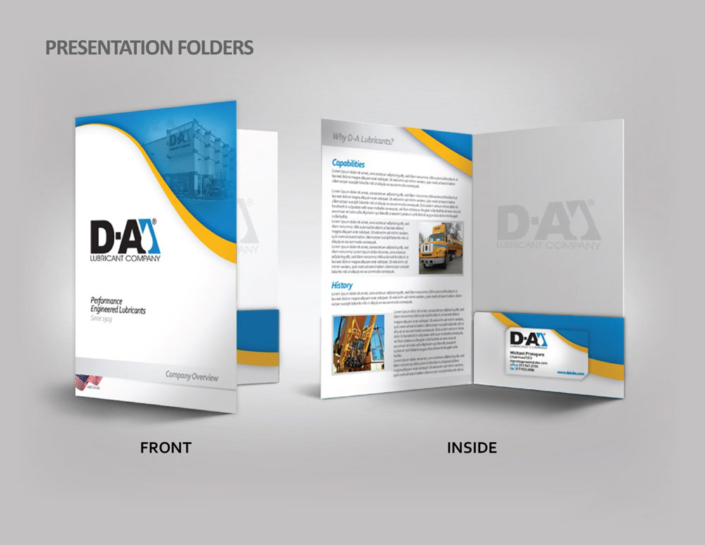 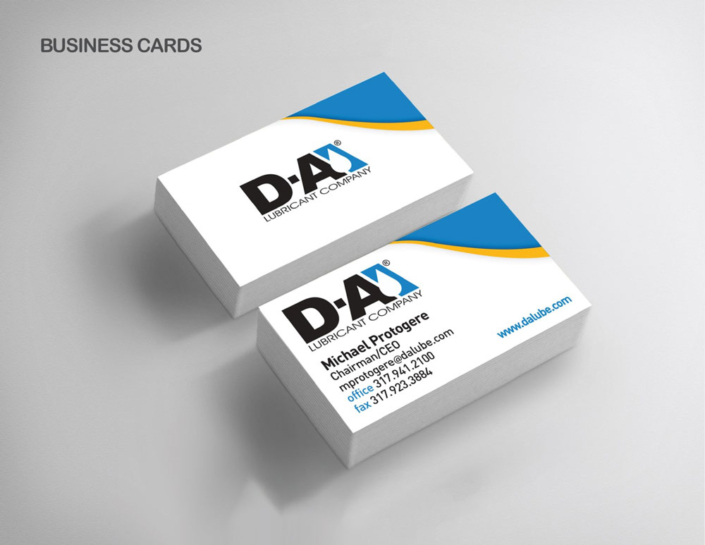 Do you need something designed and printed? 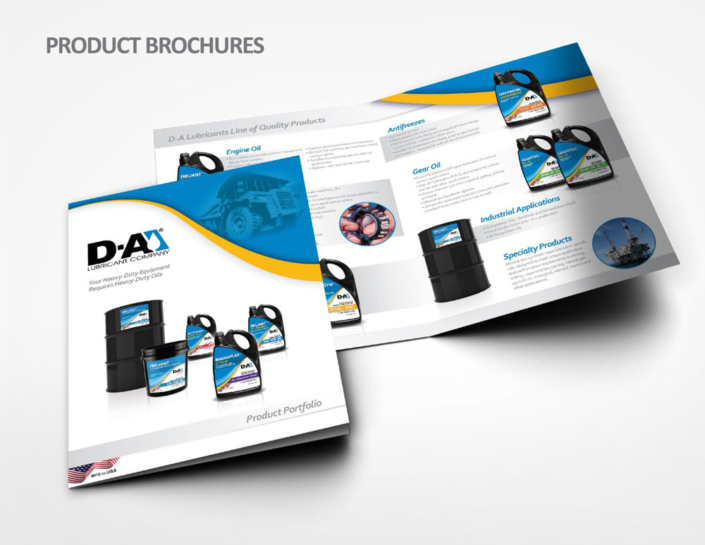 We are your one-stop-shop. 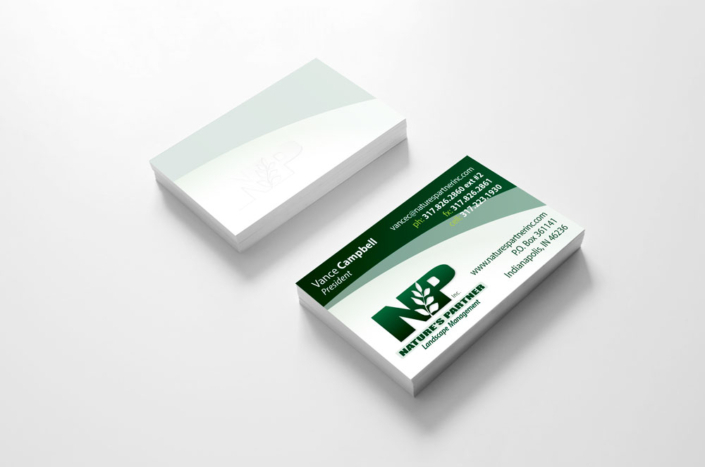 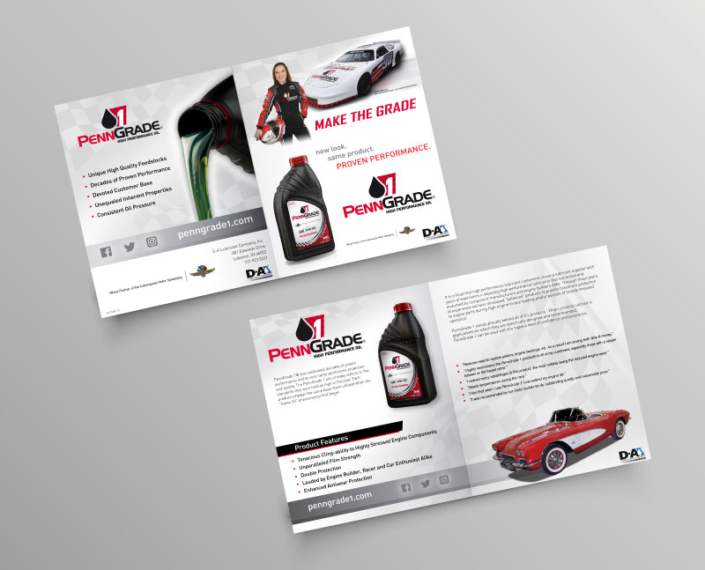 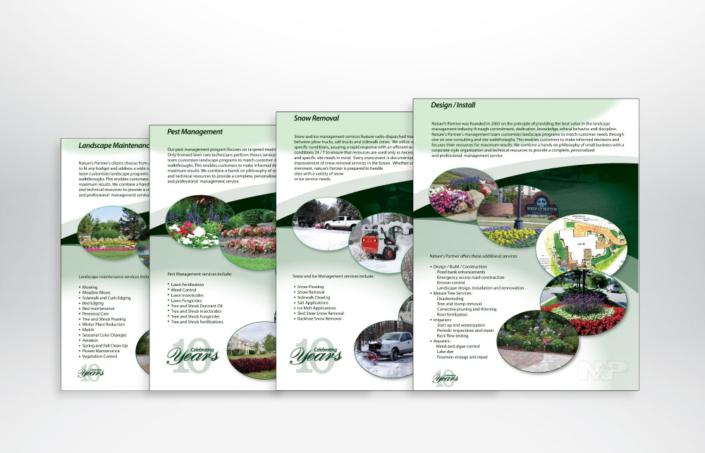 Business Art DeSigns has over two-decades of experience creating and printing: business-cards, marketing brochures, presentations etc. 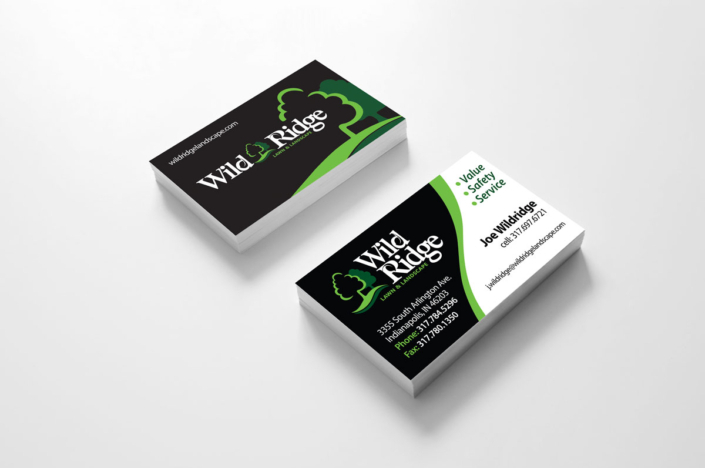 We provide our clientele base with clear-and-concise messaging that elevates and supports their brand.